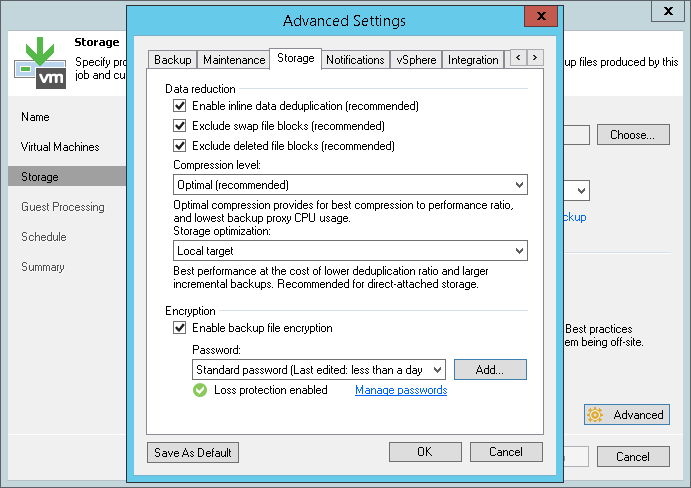 In Veeam v9, Veeam added a new option in the storage settings. By default, Veeam Backup & Replication zeros out dirty blocks (blocks that are marked as deleted on the VM guest file system) before it copies VM data to the backup repository. This option lets you reduce the size of backup files and increase the job performance. If you want to include dirty data blocks to the backup, clear the Exclude deleted file blocks check box. For more information, see Dirty Blocks. in v8 this was default and not deselect-able. With this new option you can choose to keep the deleted blocks and do some other sort of file recovery with advanced file recovery software. 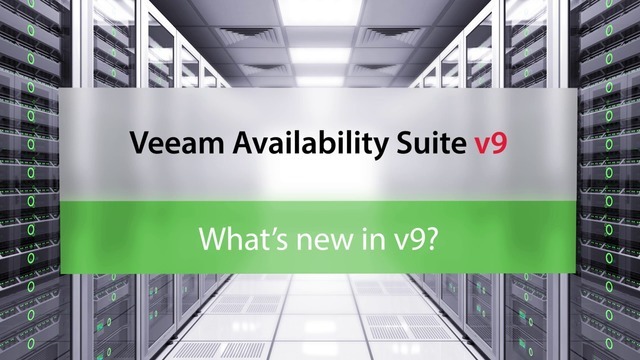 This update is provided to enable upgrading existing installations of Veeam Backup & Replication 9.0 partner preview (build 9.0.0.773) to generally available version of Veeam Backup & Replication 9.0 (build 9.0.0.902). This update addresses a number of issues reported by partners on the preview build. All new installations should be performed using Veeam Backup & Replication 9.0.0.902 ISO that is available for download starting January 12, 2016. So delete the partner preview build ISO to ensure you don’t use it accidentally in the future. Backups: Don’t be stupid, stay available. Correction, v8 did not have a functionality to exclude deleted file blocks (they were always included).